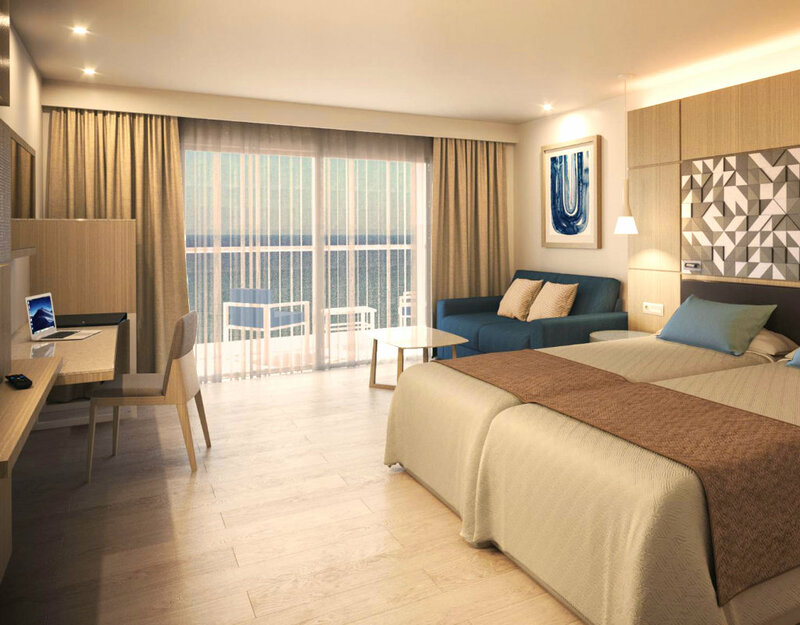 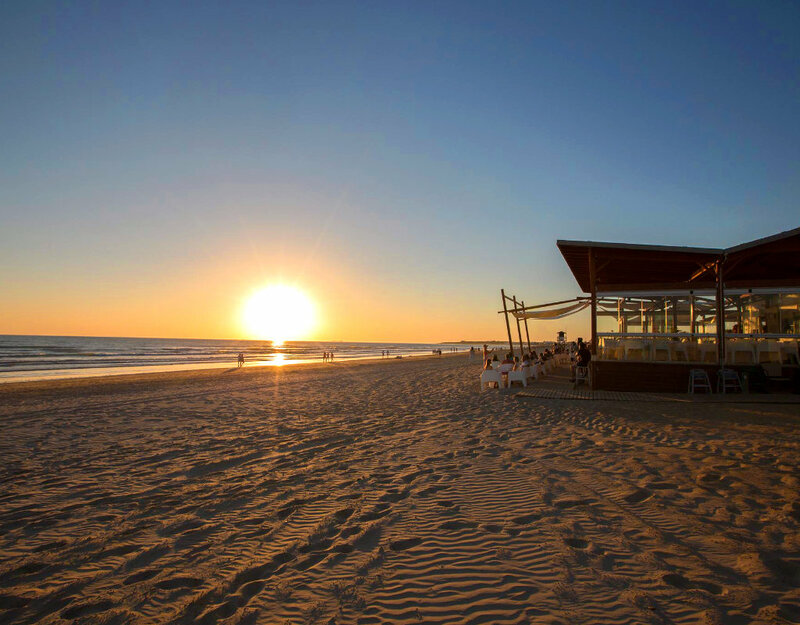 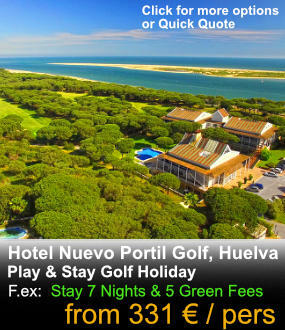 Hipotels Cadiz, 3 hotels to choose from: Barrosa Park 4*, Playa Barrosa 4* or Gran Conil & Spa 4* (all same price). 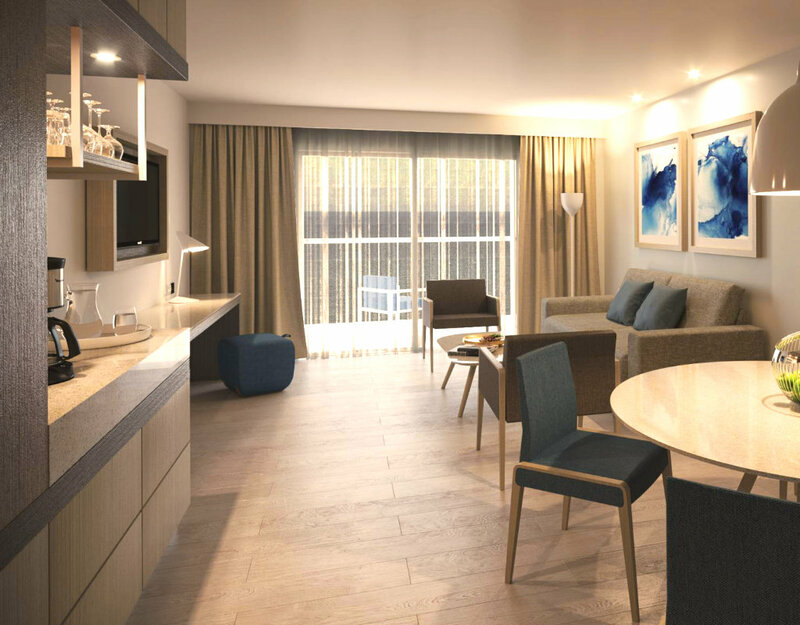 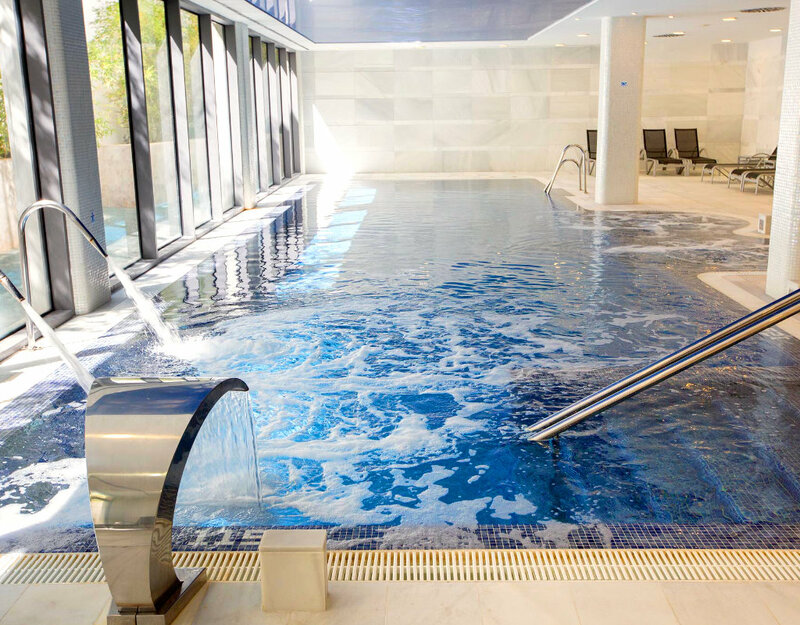 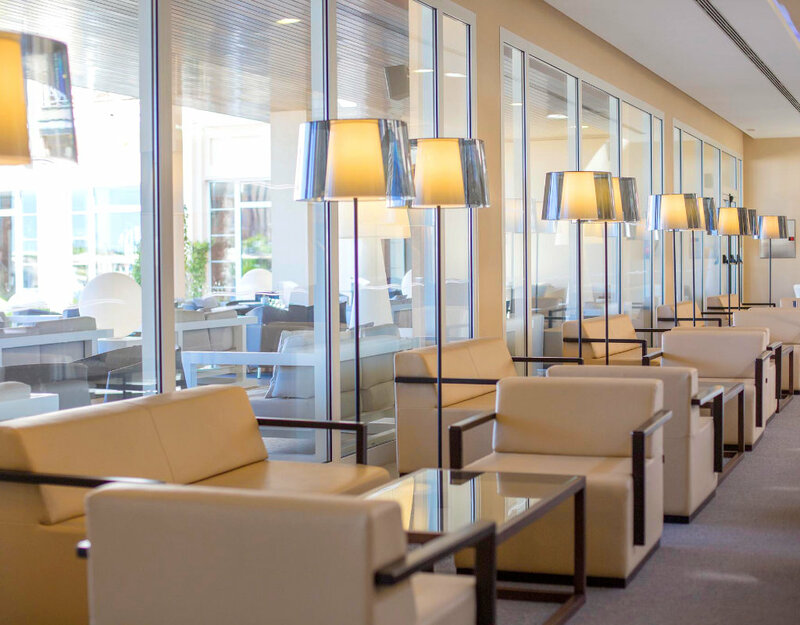 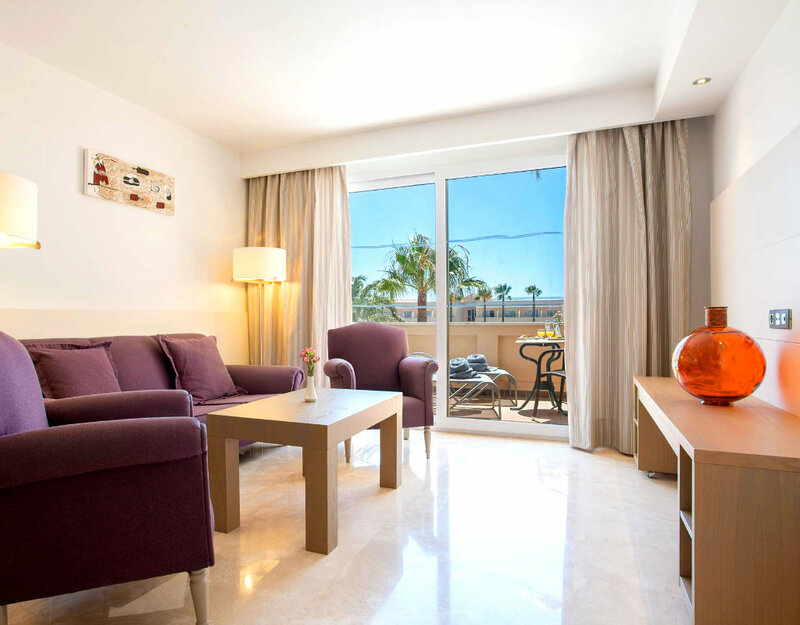 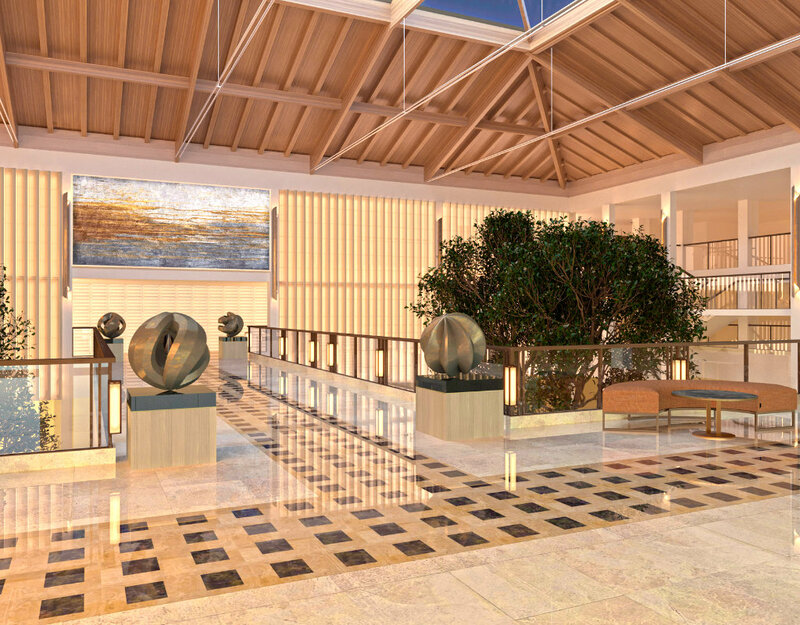 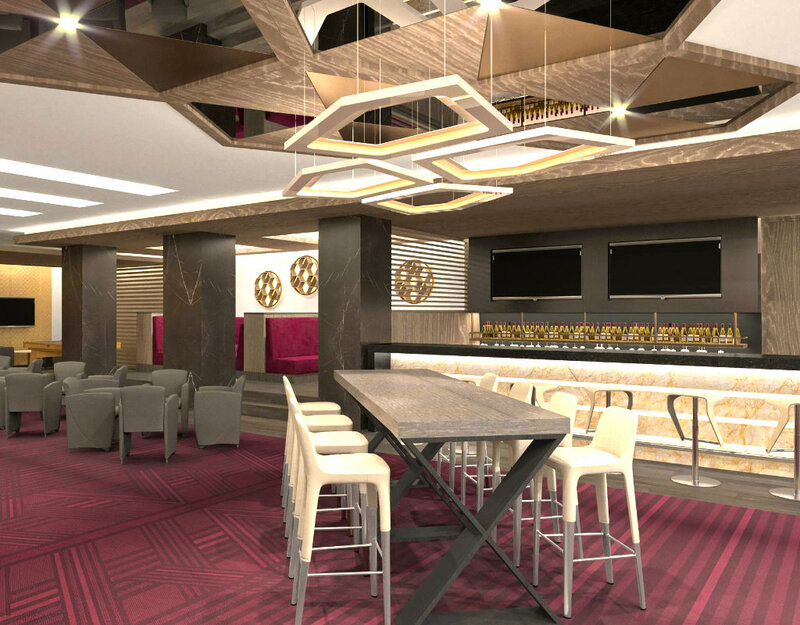 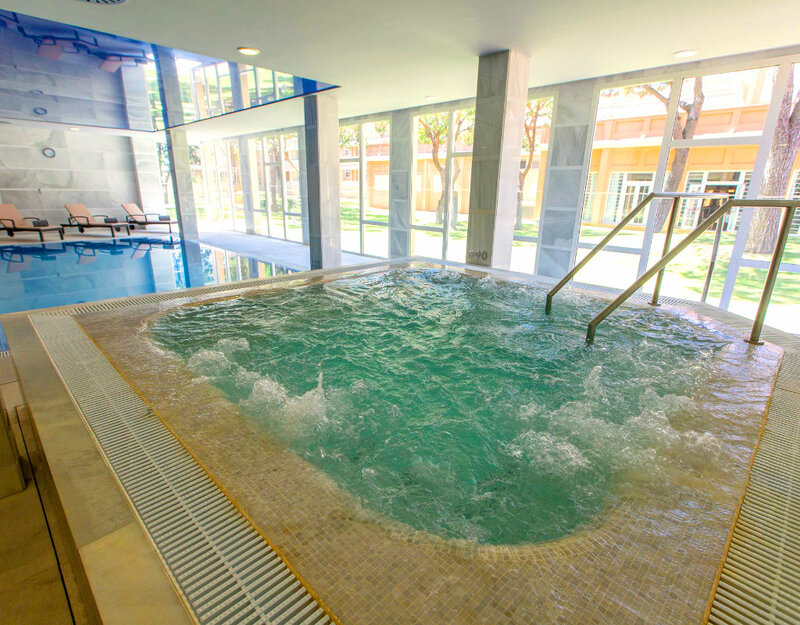 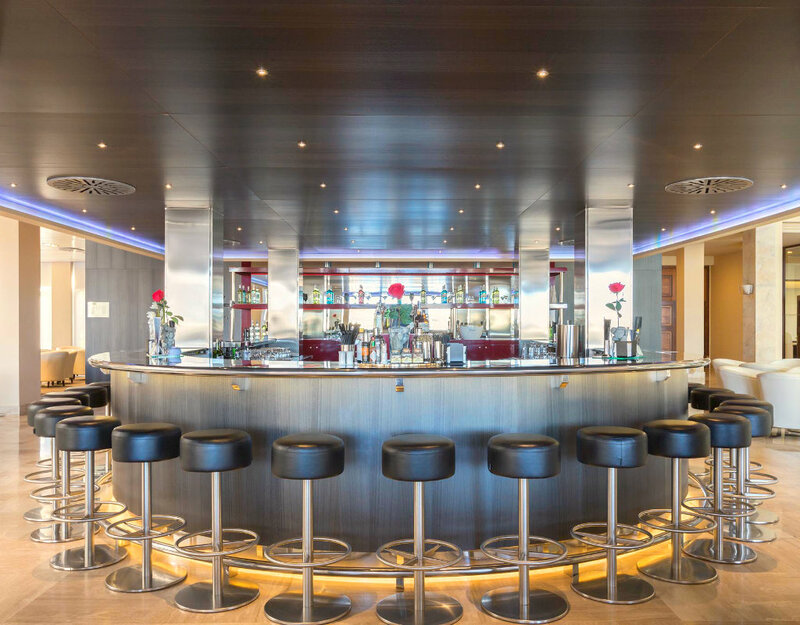 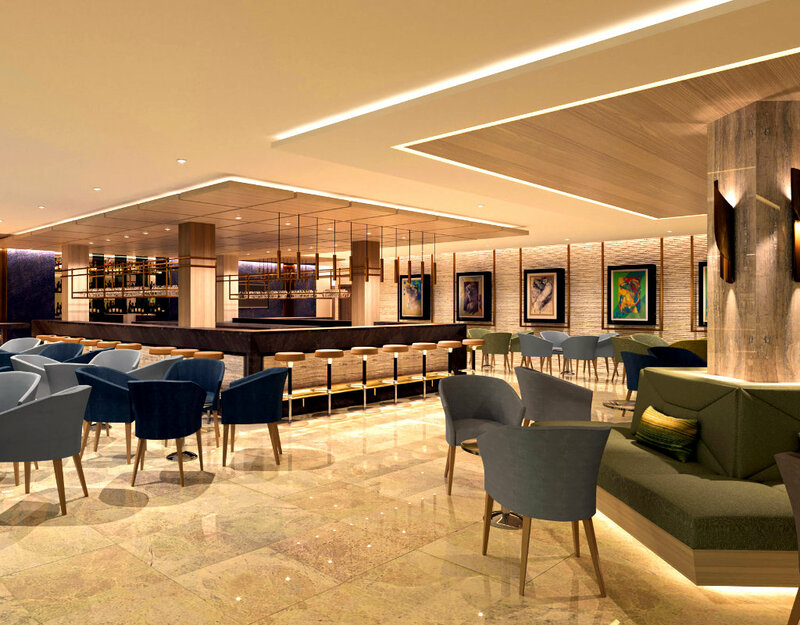 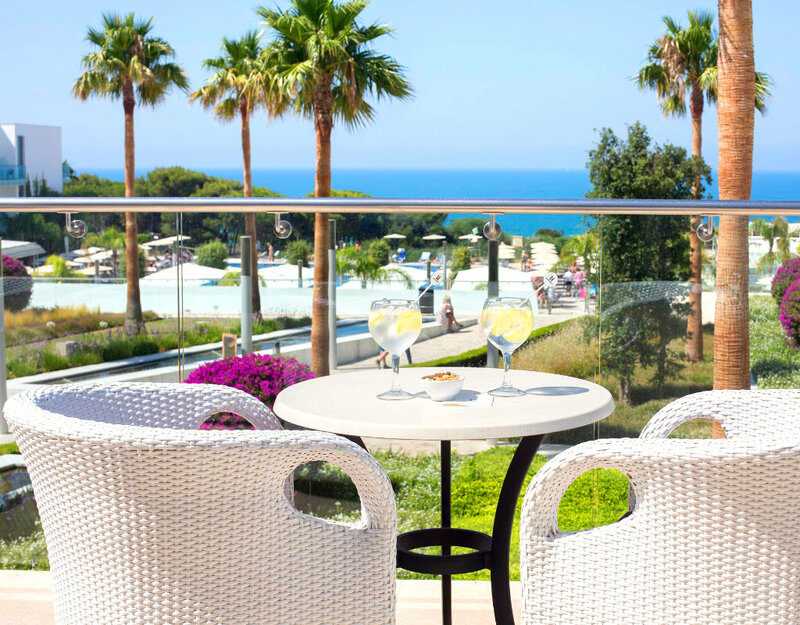 All 3 Hotels are fully new and modern with all facilities needed for a great Golf Holiday, including Spa & gym facilities, free Wifi, pools, restaurants & shops, nearby great Golf courses like La Estancia Golf, Sancti Petri Hills Golf, Costa Ballena Golf, Sherry Golf & Montenmedio Golf. 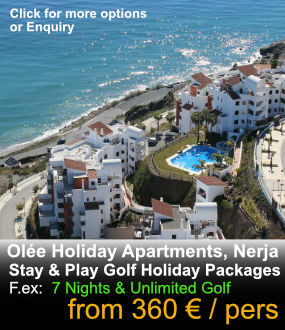 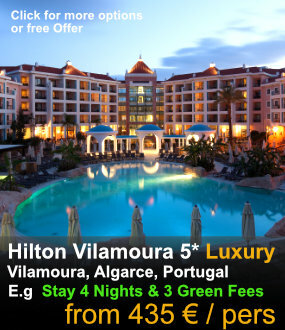 We have great offers, all half-board and either Unlimited Golf or playing all courses, – see options below. 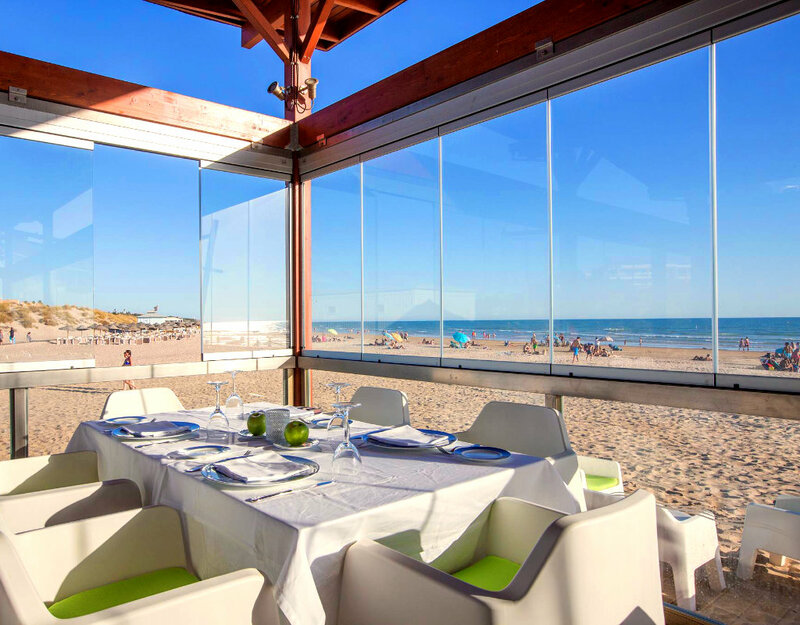 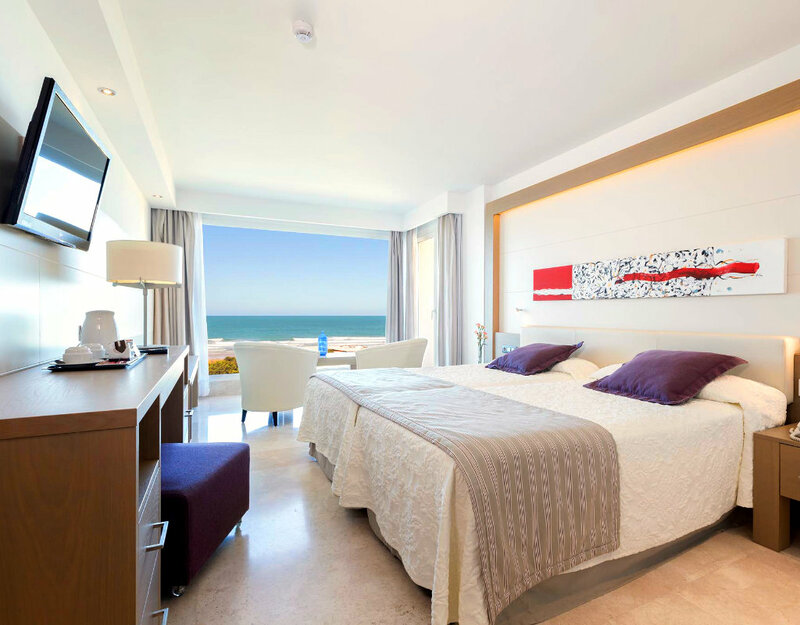 Barrosa Park 4* Hotel is located in the Novo Sancti Petri area, overlooking the beach at Playa la Barrosa, one of the most impressive beaches in the province of Cádiz. 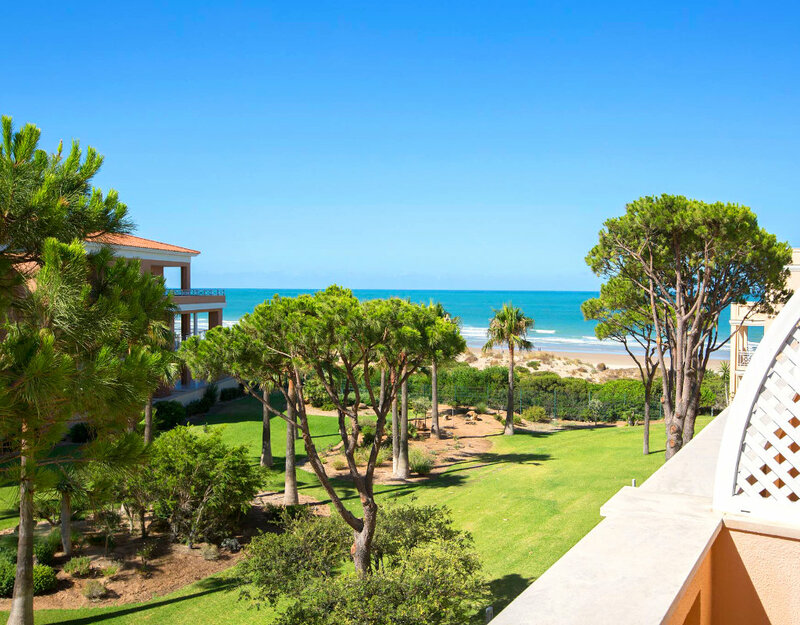 In the beautiful nature of Chiclana de la Frontera. 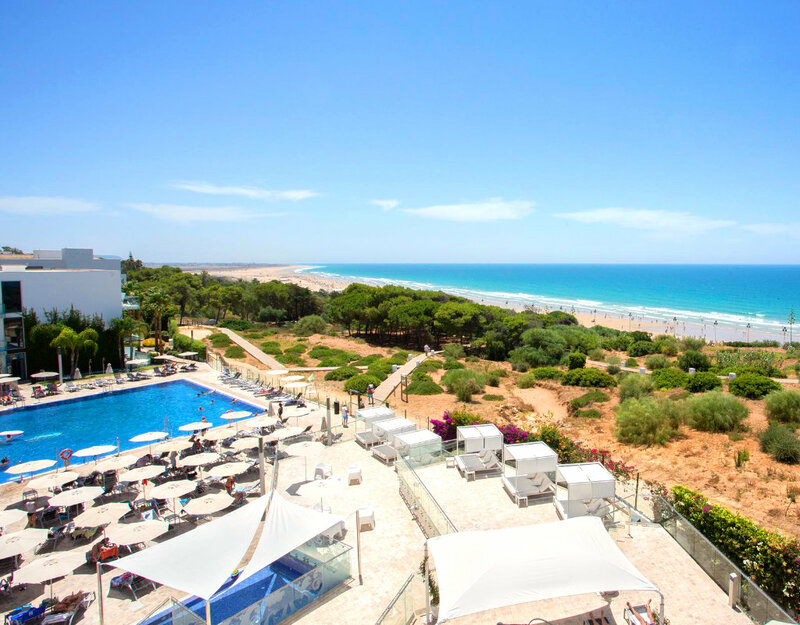 Play Barrosa 4* Hotel is an adults only hotel with Spa situated overlooking the beach Playa la Barrosa in the area of Novo Sancti Petri. 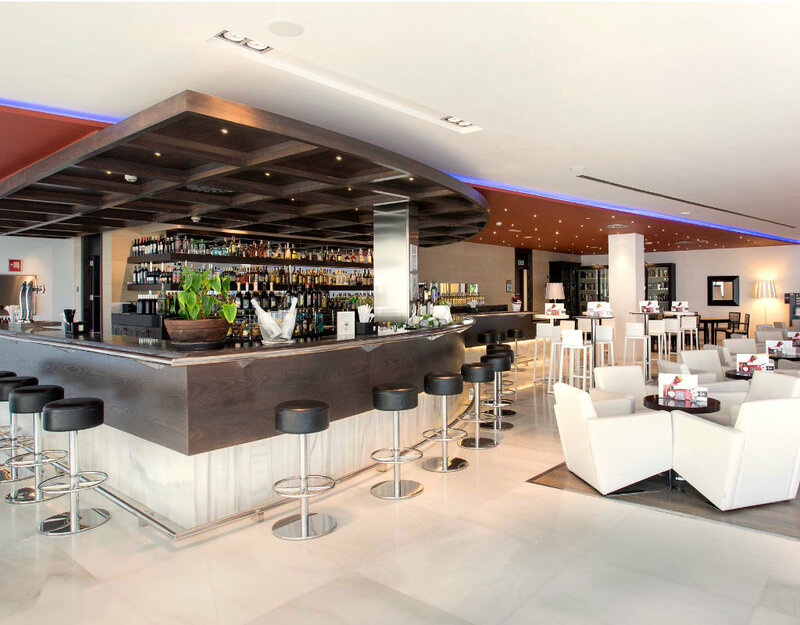 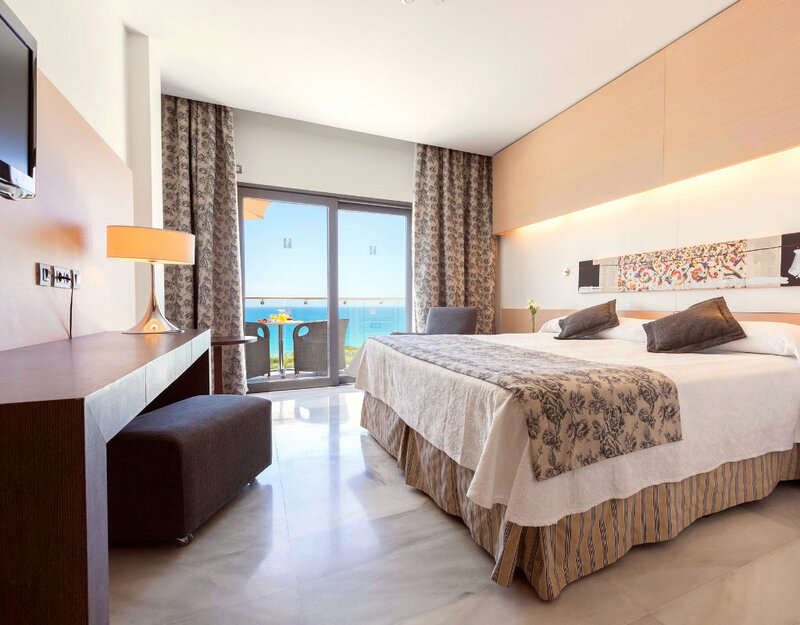 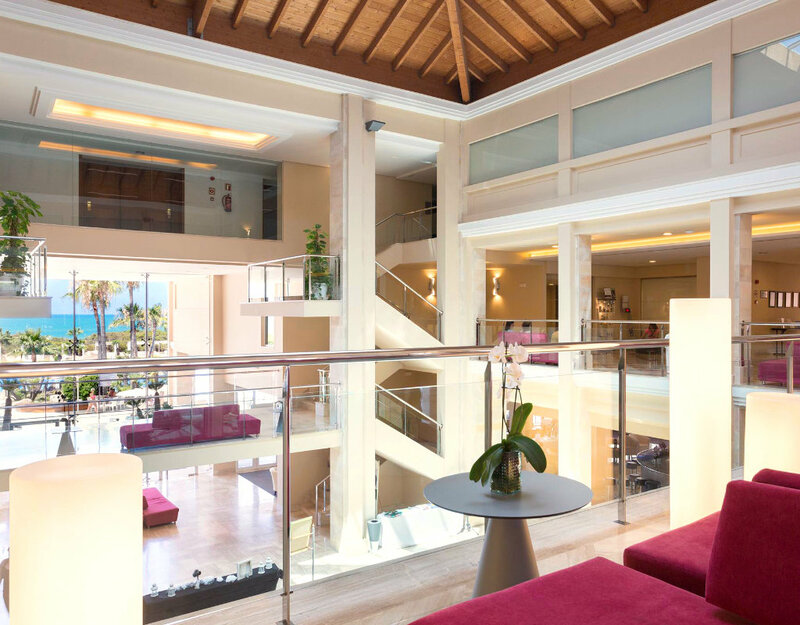 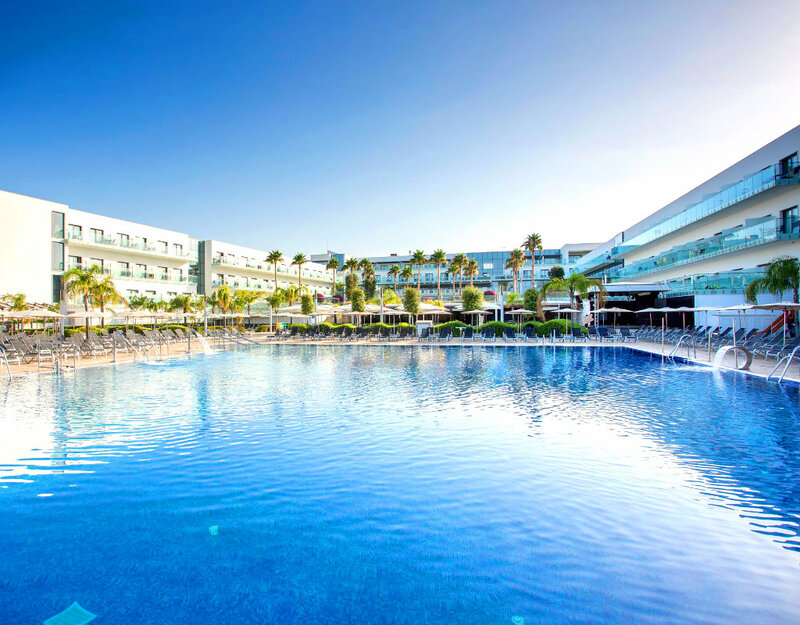 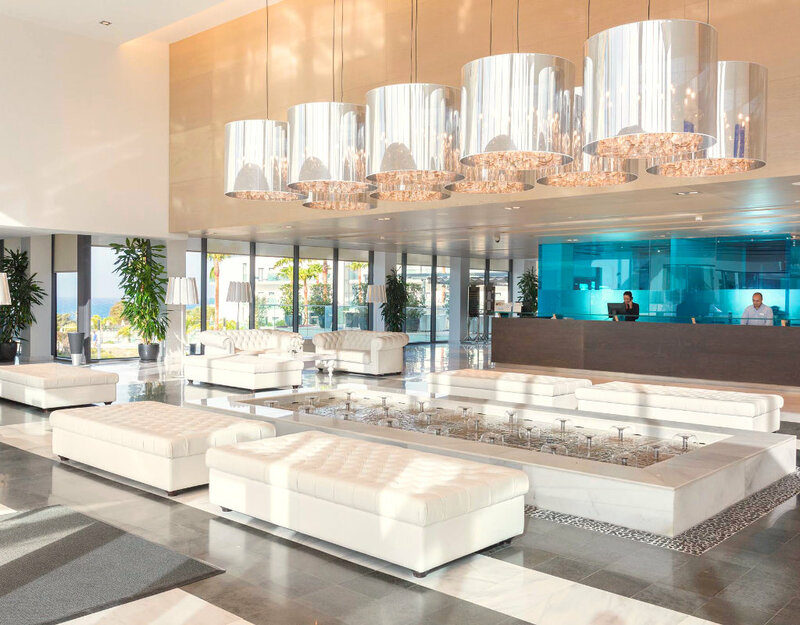 Hotel Gran Conil & Spa 4* modern, avant-garde design situated overlooking the sea views of the seemingly endless beach at La Fontanilla, close to Conil de la Frontera.